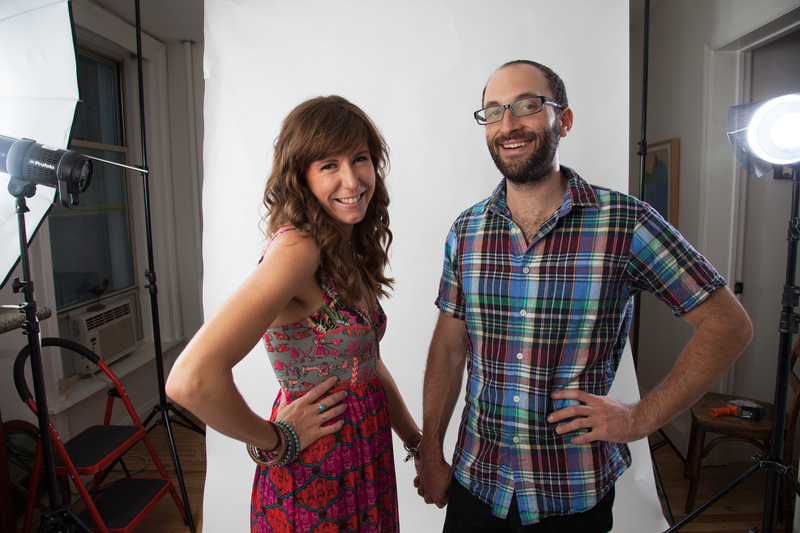 During a weekend of portrait sessions, Rachel & Eric showed up. They were on the cusp of becoming engaged and now they are engaged. Congratulations and all the best to the new couple! Eric is a holistic health practitioner. Rachel is originally from Texas. She and Eric dream of owning a farm and teaching children how to connect with the land. Both Rachel and Eric brought a lot to the set as did the other models this weekend: Erin, Sandra and Nailah. Check out their portrait sessions! This entry was posted in engagement, portrait, wedding and tagged engagement, portrait, portraiture, studio photography.